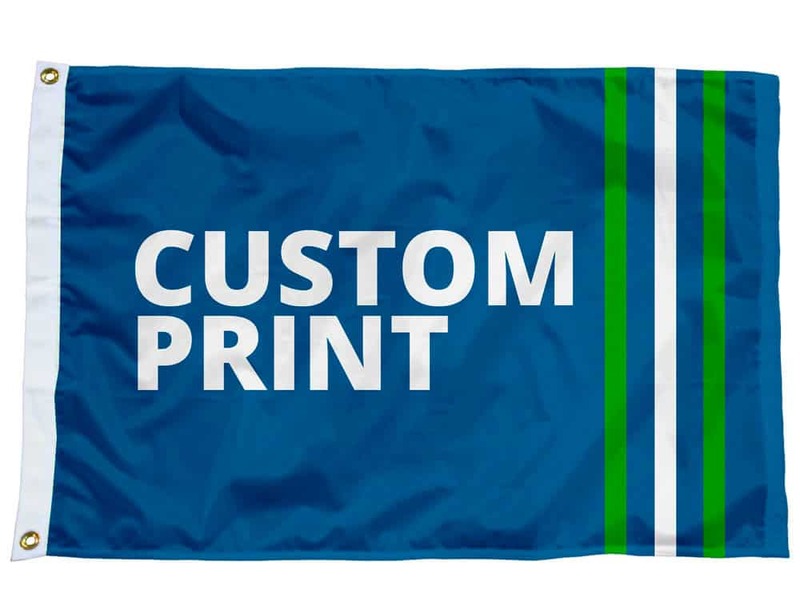 What better way to promote your business than seeing your logo on a flag? Available in knitted or woven polyester, we give customers safe, quality flags and value for money. Fly your flag on a pole outside your premises and attract the attention of passer-bys. We can match your brand colours through a full colour printing process. We can offer you a complete design service. Please call for more details, Or you can supply the artwork ready for print. Artwork needs to be supplied in high resolution pdf to size.